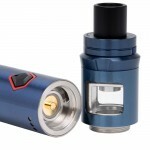 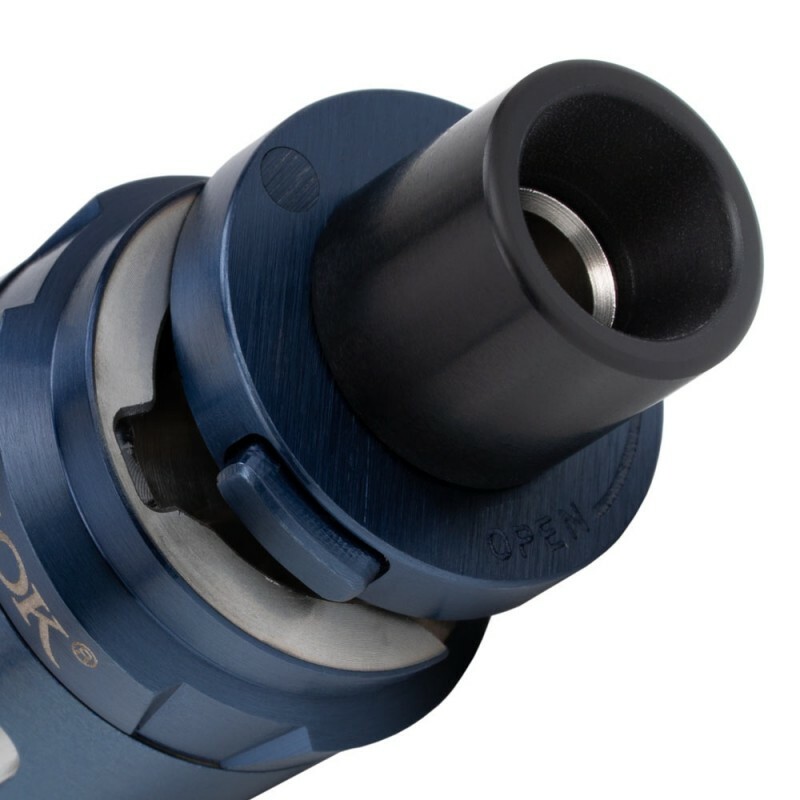 Introducing the new all-in-one pen-style kit equipped with top rotary cap and built-in glass tank from SmokTech. 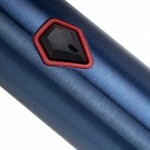 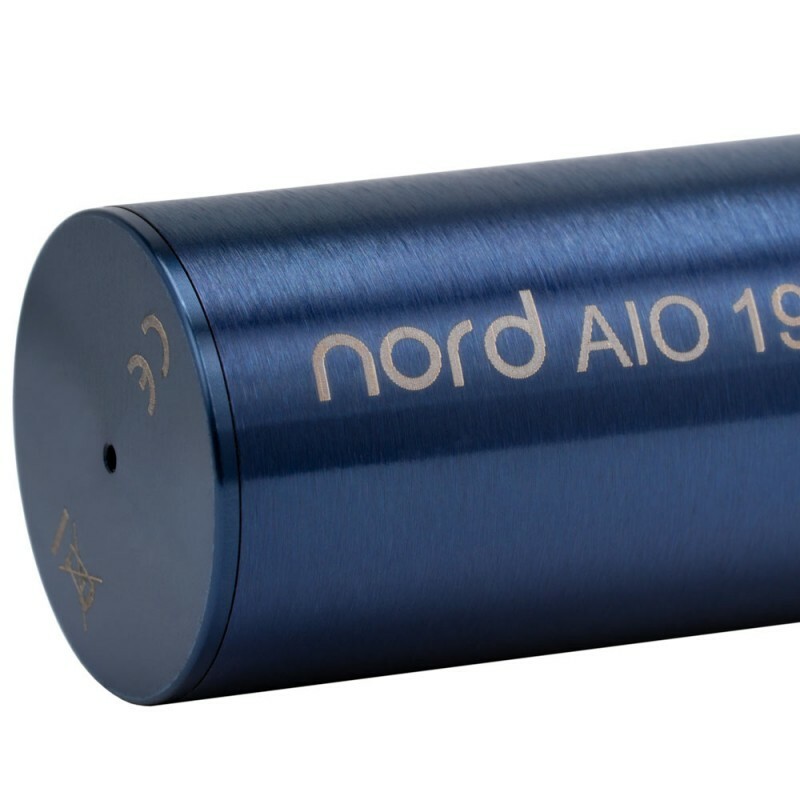 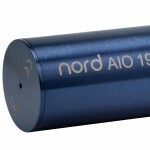 Nord AIO 19 has an internal 1300mAh battery to ensure a carefree vaping life. 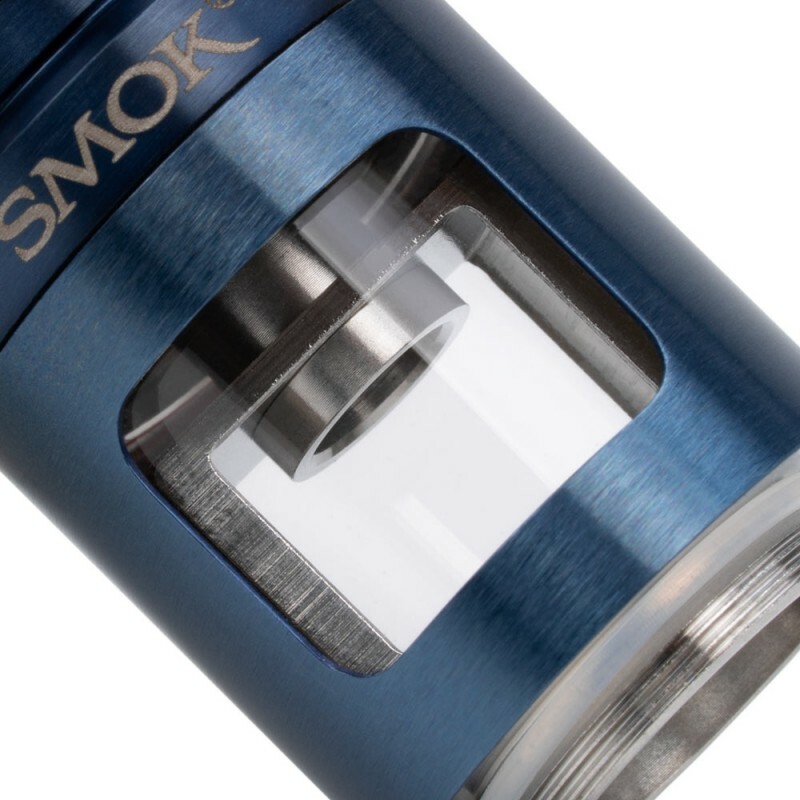 It can use both a Nord Mesh 0.6Ω coil which is the best fit for sub ohm vaping to bring you massive vapor and/or Nord Regular 1.4Ω coil that can offer excellent MTL experience. 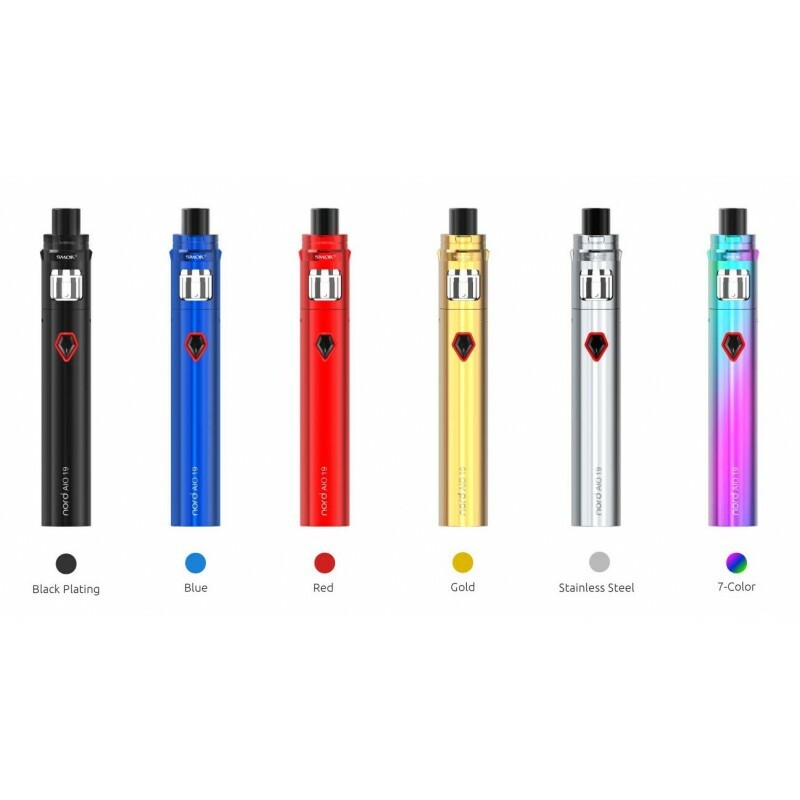 The pentagon power button is strikingly placed at the upper part of the battery, by holding which you can easily finish the operation of power on/power off and enjoy hassle-free operations. 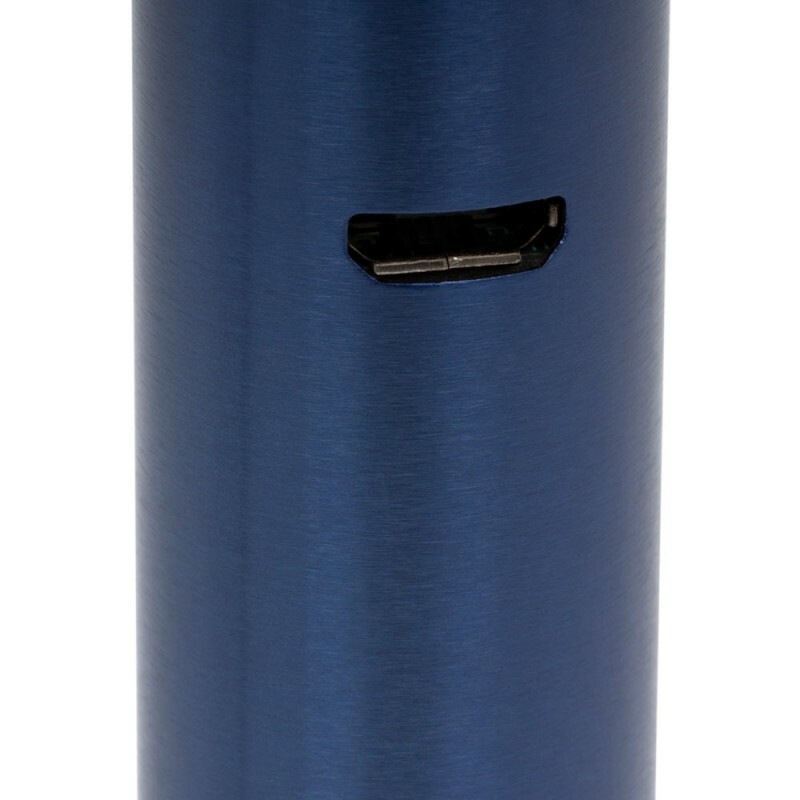 Intelligent LED indicator can tell you various status. 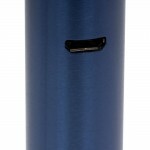 Press the power button twice within one second to show battery status. 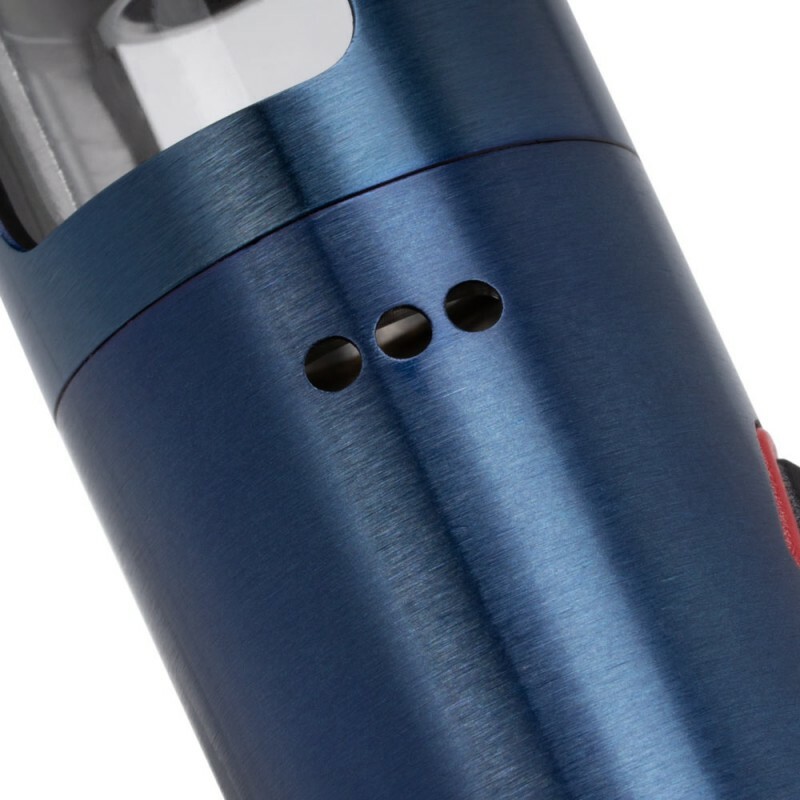 All-in-one design, simple and efficient, and it's worth a shot.